A few years ago during Open House New York weekend a friend and I went to the Soldiers and Sailors Monument in Riverside Park hoping to get a glimpse inside. We did not, as it turned out to be closed. This monument was completed in 1902 after decades of the sausage-making inherent in constructing such public memorials. Fundraising efforts dated back to at least 1882. Officials nearly chose 59th Street and Fifth Avenue, the site where the statue of William T. Sherman now stands. Oddly the Sherman statue, dedicated on Memorial Day 1903, was originally intended for Riverside Park but Sherman’s family did not want it so close to Grant’s Tomb. The New York Times noted this past Thursday that Riverside Park Conservancy is pushing for a major renovation. The last major rehabilitation came in the early 1960s during the Civil War centennial. 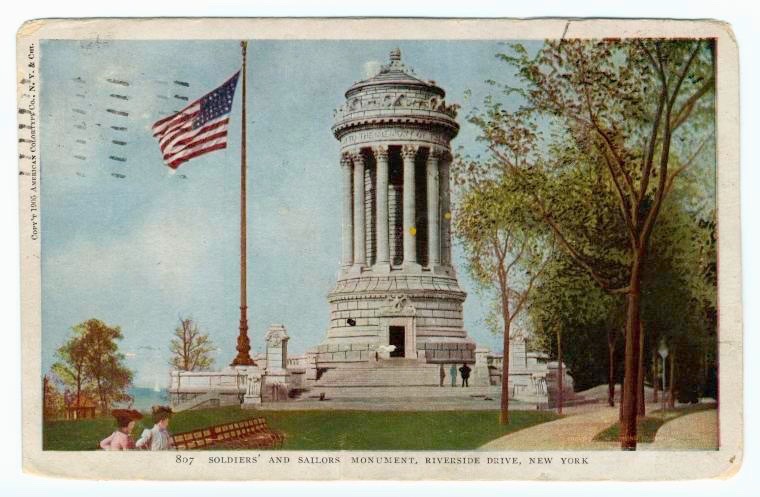 The Soldiers and Sailors Monument was part of the fabric of New York City Memorial Day ceremonies for decades, and still is to a degree. There were 700 Grand Army of the Republic veterans in attendance on Memorial Day 1914. Archduke Ferdinand was killed just a few weeks later and the Great War was soon on. The following year Leonard Wood, then commanding the Department of the East at Governors Island, pointedly made an appearance. I say pointedly because he, Theodore Roosevelt and others were advocating strenuously for American preparedness, a sentiment that did not endear the general to the Wilson Administration. Lieutenant Colonel Theodore (Ted) Roosevelt, veteran of the Great War and a founder of the American Legion, led the Great War contingent at the 1919 Memorial Day ceremony held at the Soldiers and Sailors Monument. Present that day were veterans of the WW1, the Spanish-American War, and the dwindling contingent from the War of the Rebellion. 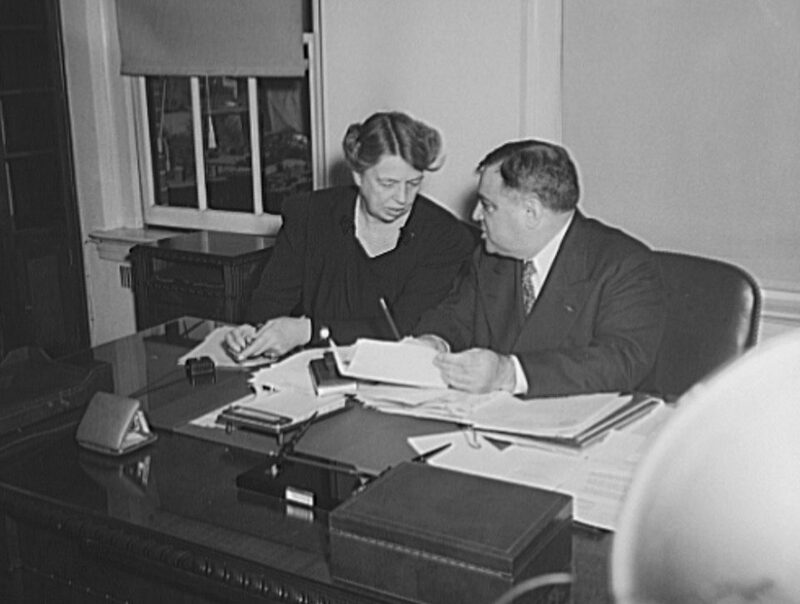 Ironically Governor Al Smith reviewed the troops that Memorial Day; Roosevelt ran unsuccessfully against Smith five years later in the 1924 governor’s race. I really hope the conservancy can raise the funds to rehabilitate this important part of our city’s and nation’s history.